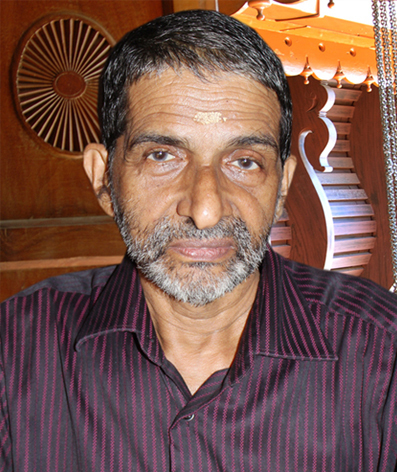 Sri S Madhava Sharma M.A, LLB has been practicing Astrology for the last 10 years. 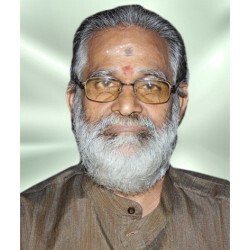 He gives guidance in Horoscope, Muhoortham, Jaathakam, Vivaaham, Porutham, Prasnam etc. 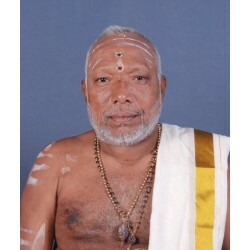 He is a fulltime astrologer after retiring from the Govt Service. He is acclaimed for his precise predictions and a very strong hold on Astrology and given perfect remedies for hundreds of people.